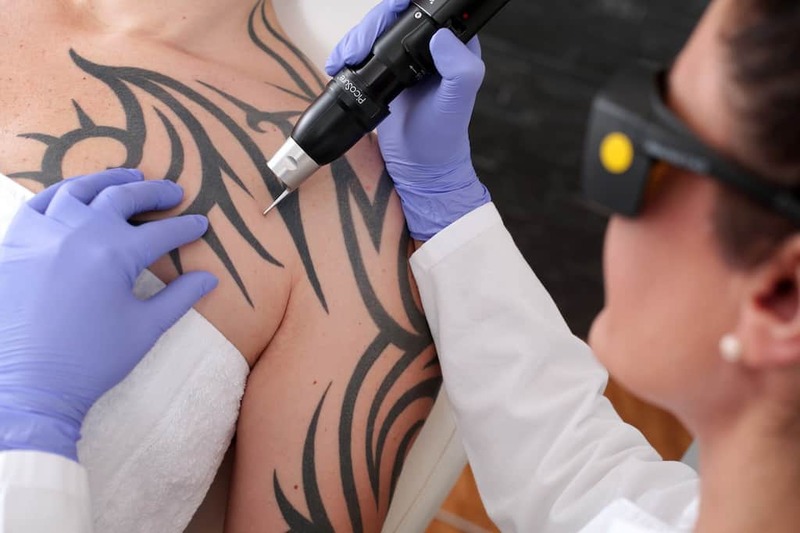 When it comes to tattoo removal in Orange County, Newport Tattoo Removal wants you to know that aftercare is almost as important as the treatment. 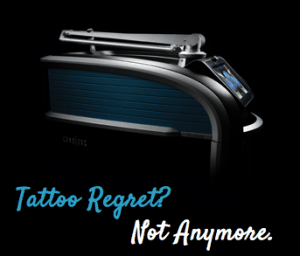 Proper aftercare helps improve tattoo removal results. To prevent any unpleasant outcomes such as an infection or skin texture change after your PicoSure laser treatment, you need to follow the aftercare instructions provided by your doctor. Apply ointment and cover with a bandage as directed. Massage treated area for 5 to 10 minutes after the area has healed (5 to 10 days). Do not pick scabs or pop blisters. For the first one to two weeks after treatment, there are a few things to avoid to improve tattoo removal results. Until the treated area has completely healed, remember to keep it clean and dry. You may clean your skin with antibacterial soap and gently pat the area dry. While you are waiting for your skin to heal, don’t forget to avoid the following actions so that you get the best tattoo removal results. Avoid hot tubs and pools. Avoid taking aspirin, Advil (ibuprofen) or Aleve (naproxen). Avoid shaving the treated area. 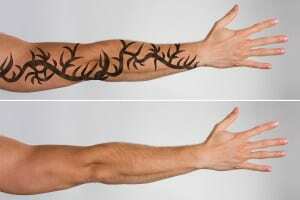 Removing a tattoo with the PicoSure laser platform takes half the time as older q-switch lasers. Complete healing happens in four to six weeks. 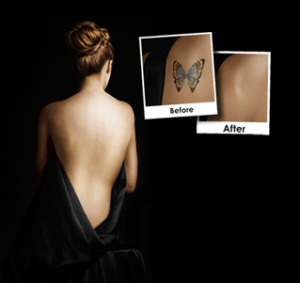 Tattoo removal in Orange County by Newport Tattoo Removal helps you cover up some ink or make room for more. Give us a call at (949) 631-9009 or schedule an appointment today.